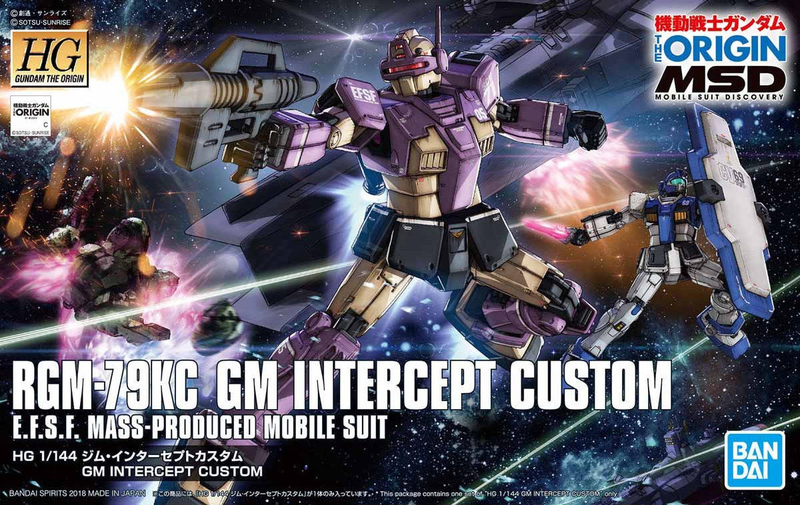 [HG 1/144 RGM-79KC GM Interceptor Custom] No. 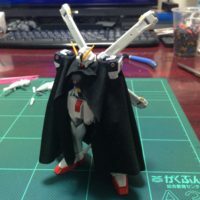 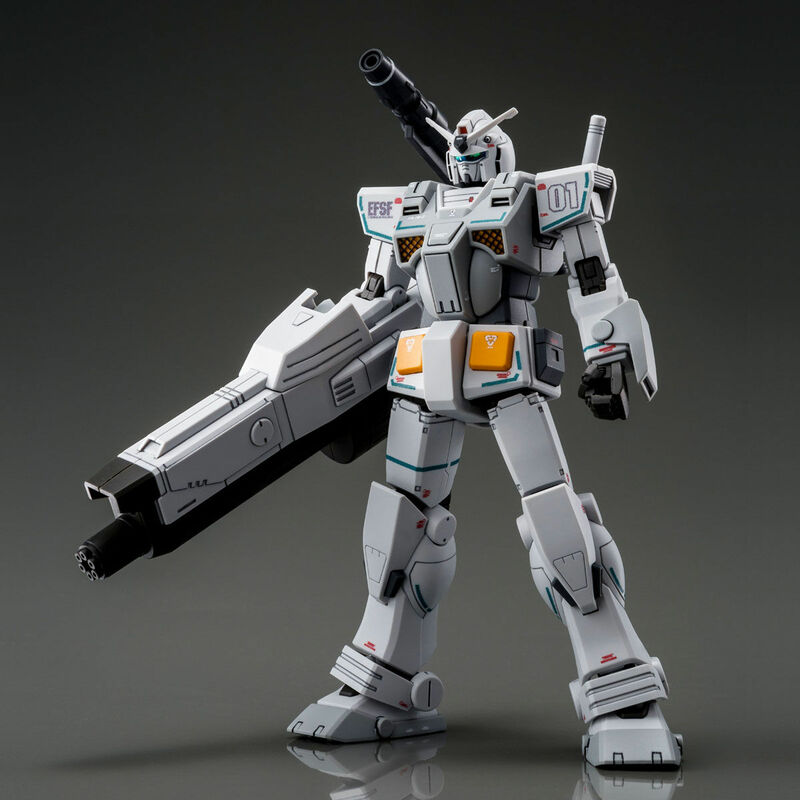 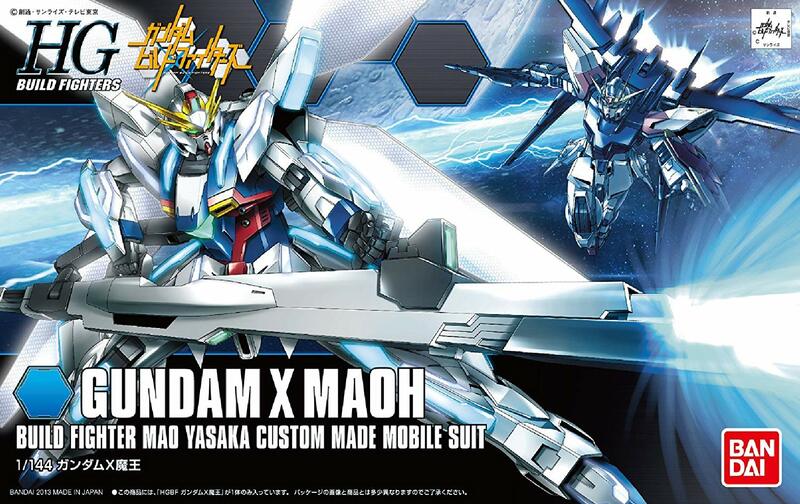 [HG 1/144 FA-78-2 Heavy Gundam] No. 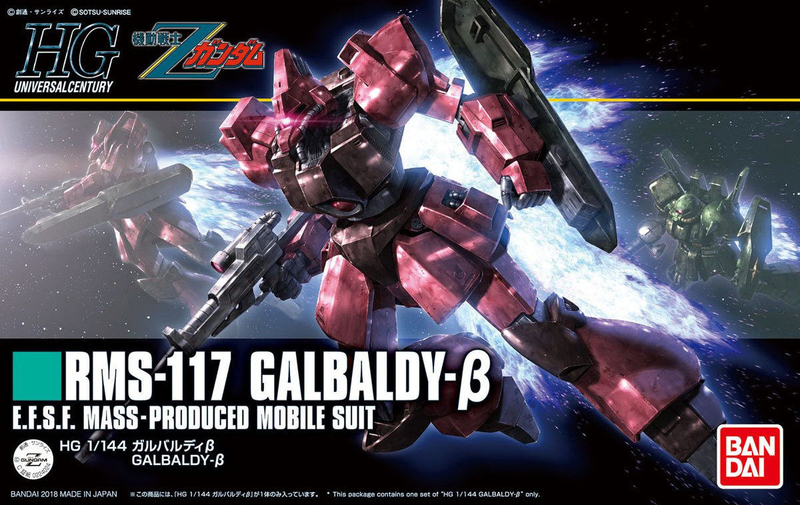 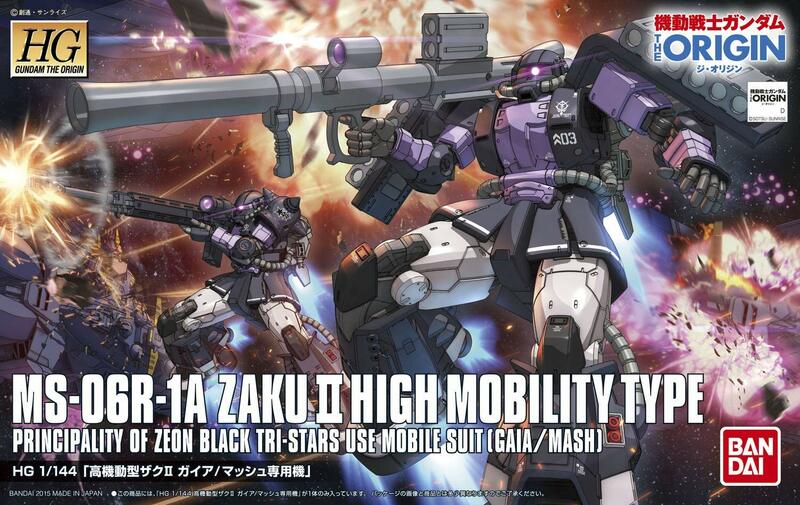 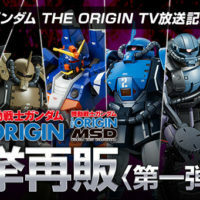 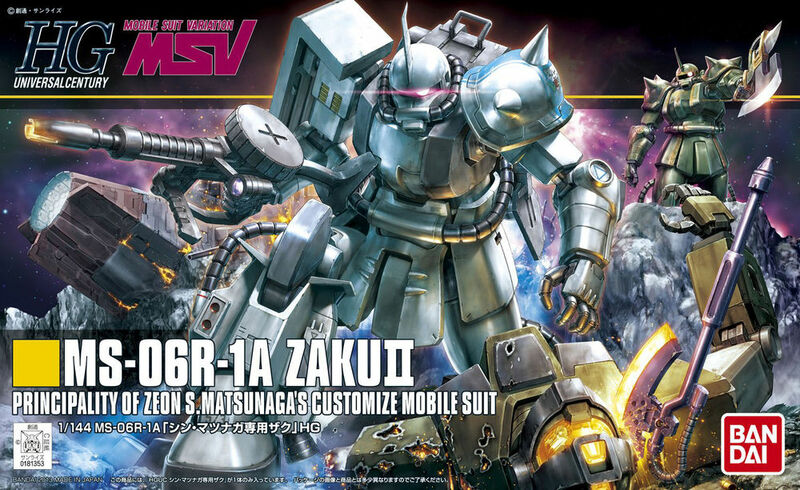 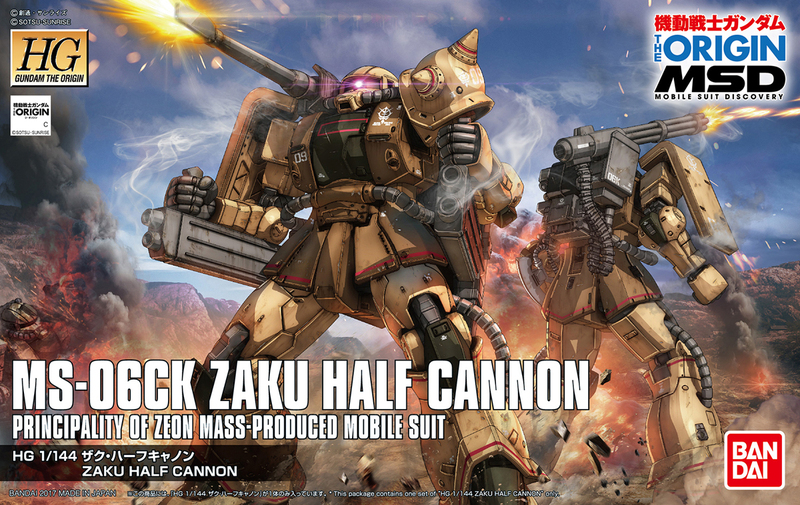 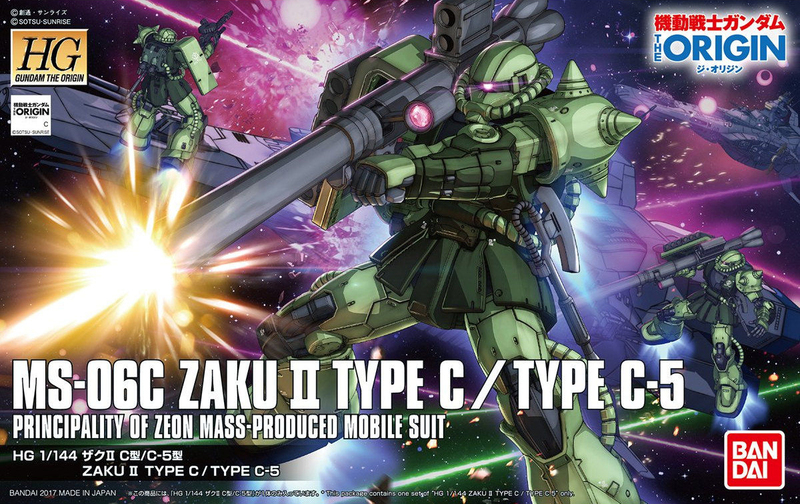 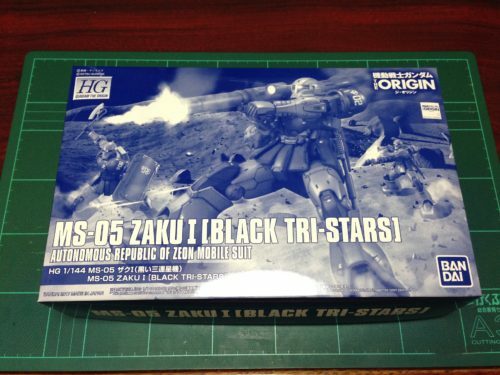 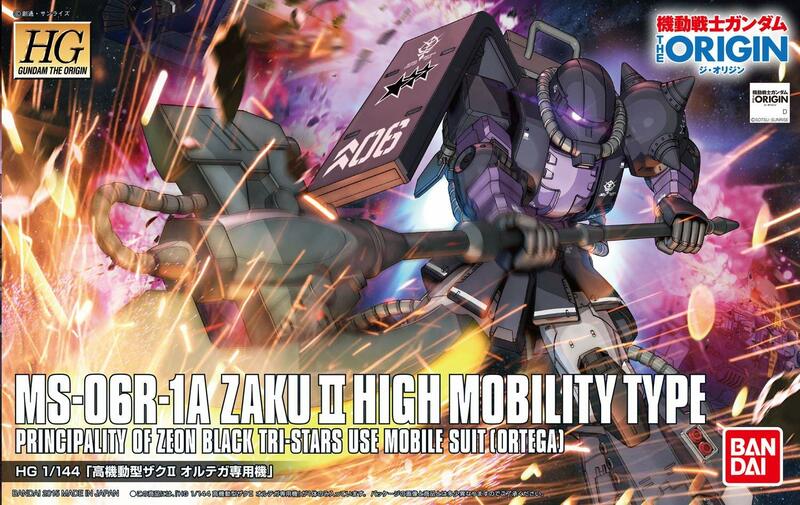 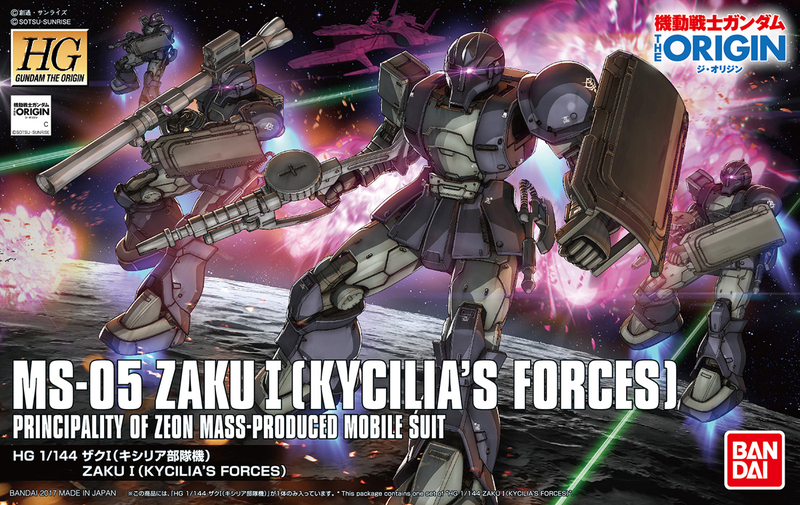 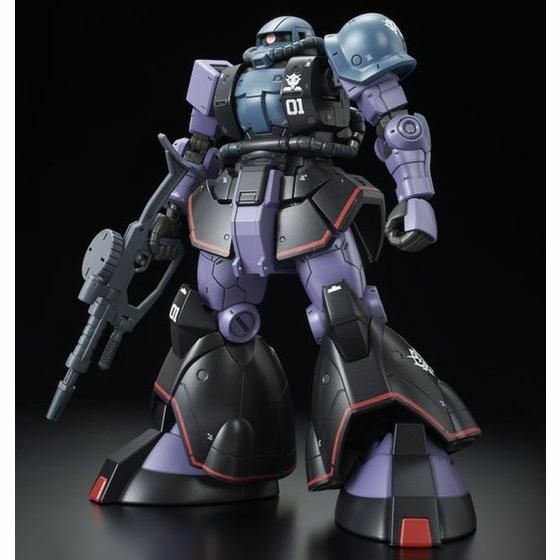 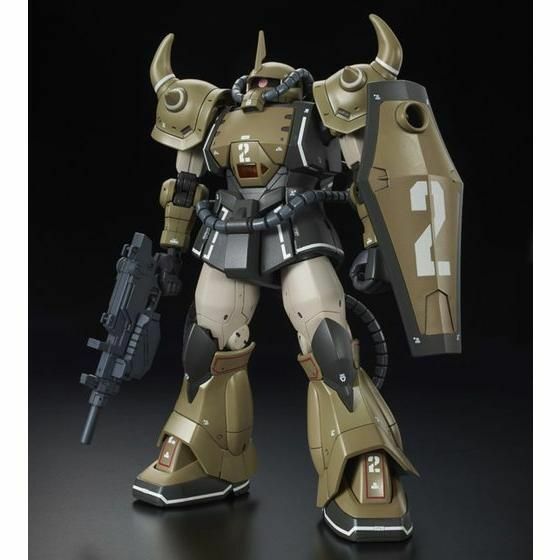 [HG 1/144 MS-11 Act Zaku] No. 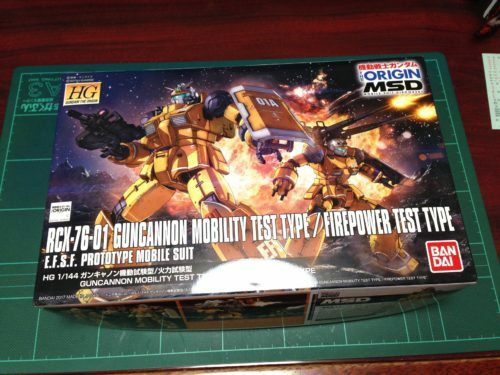 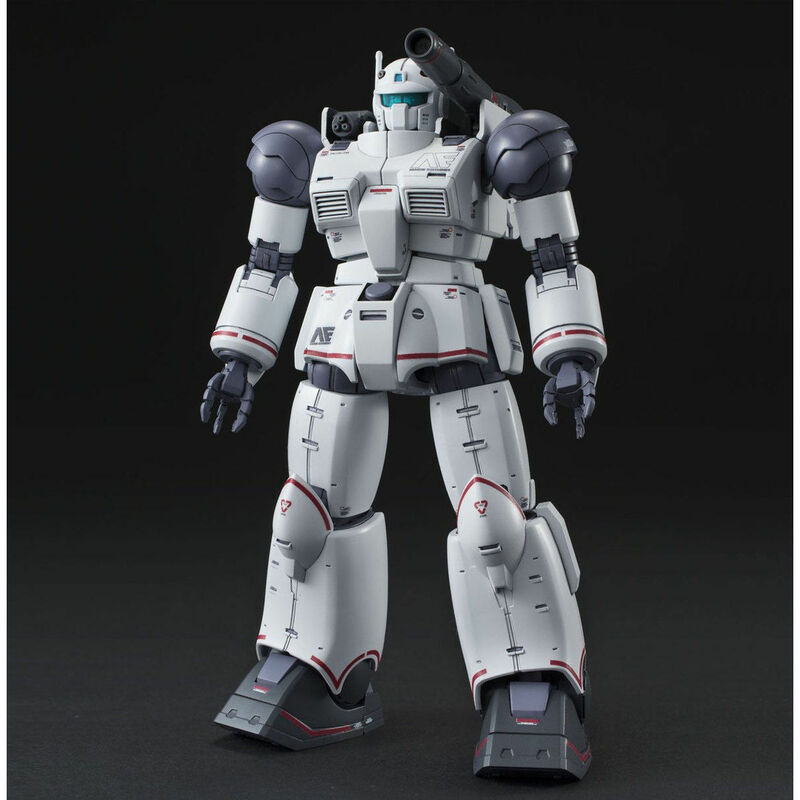 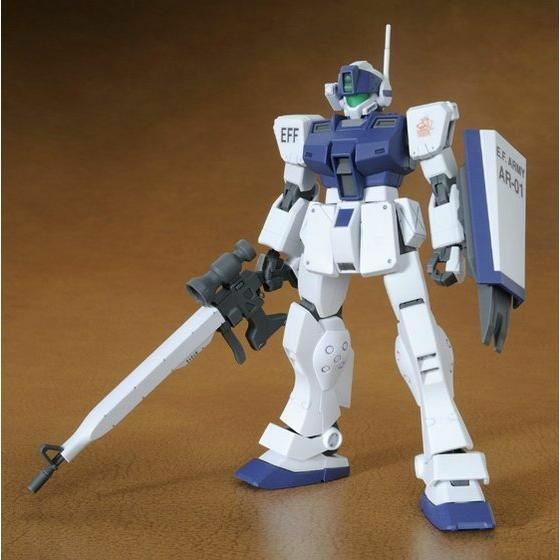 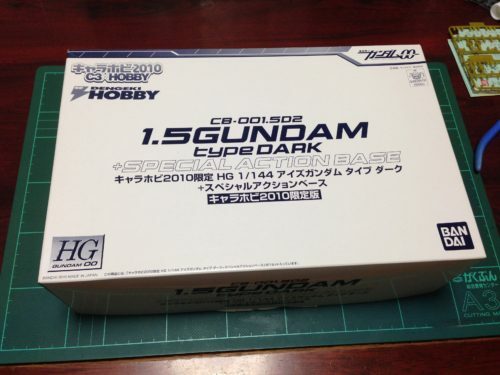 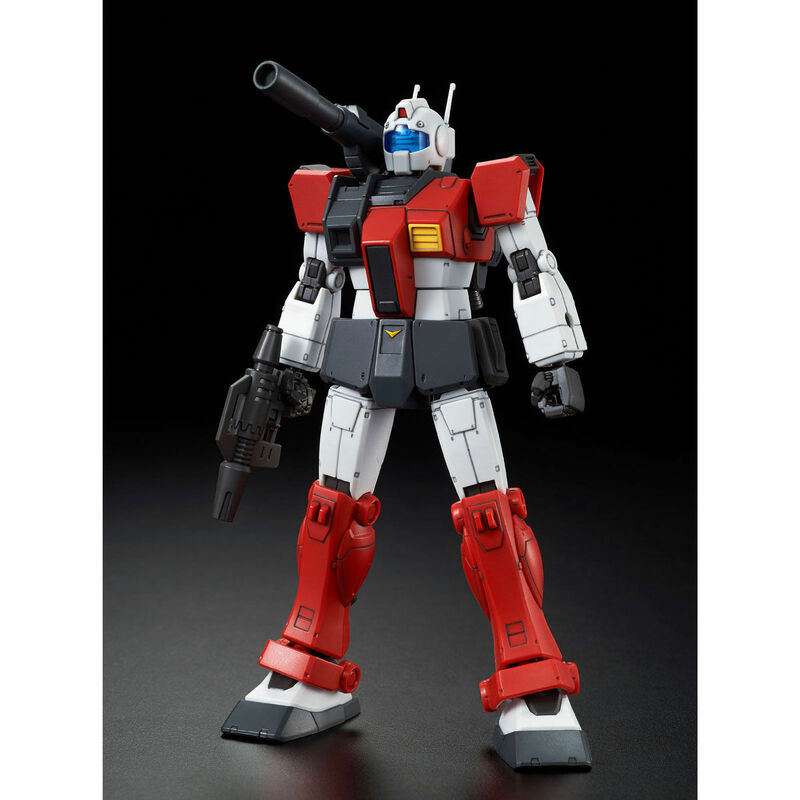 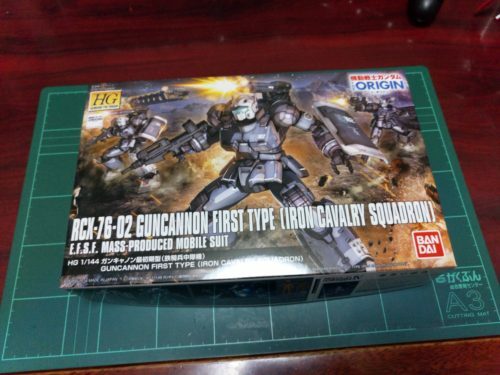 [HG 1/144 RCX-76-02 Guncannon First Type Rollout Unit 1] No. 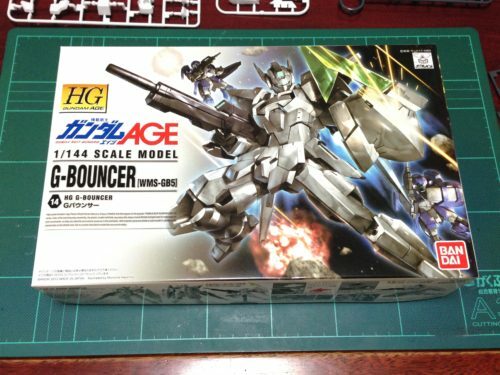 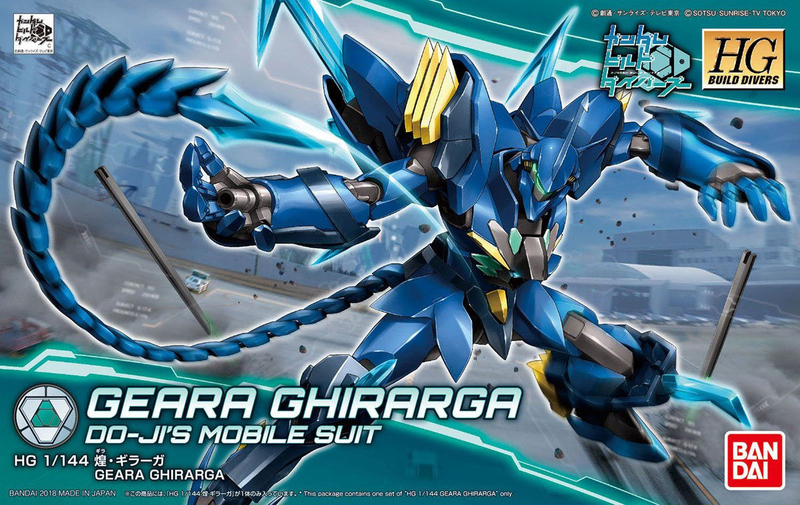 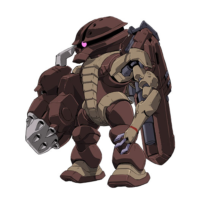 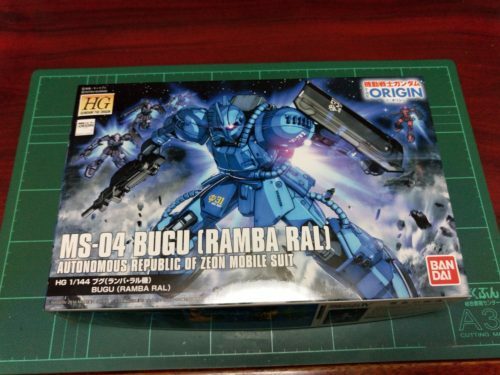 [HG 1/144 MS-04 Bugu] No. 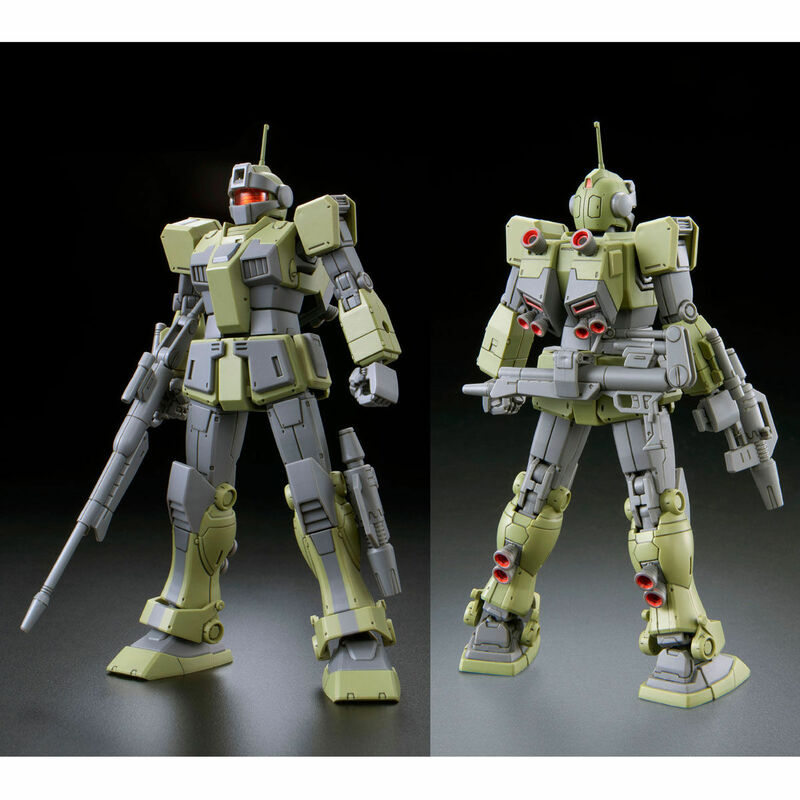 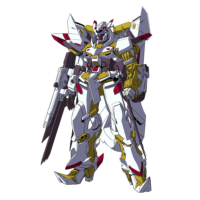 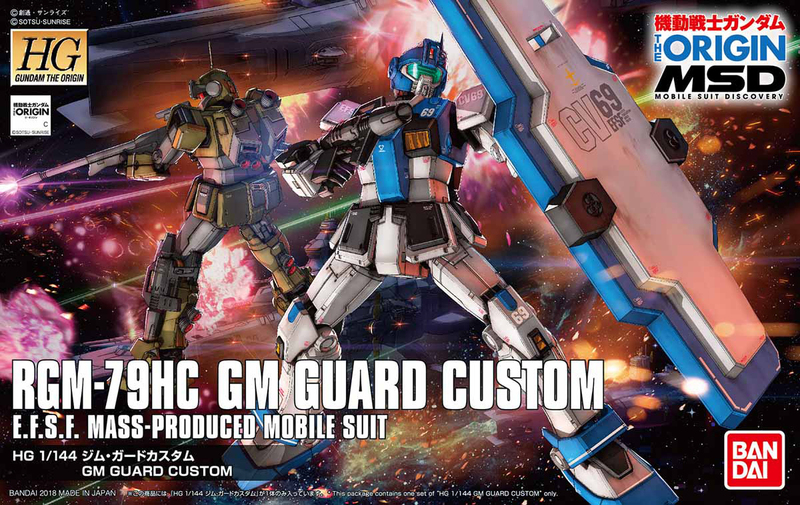 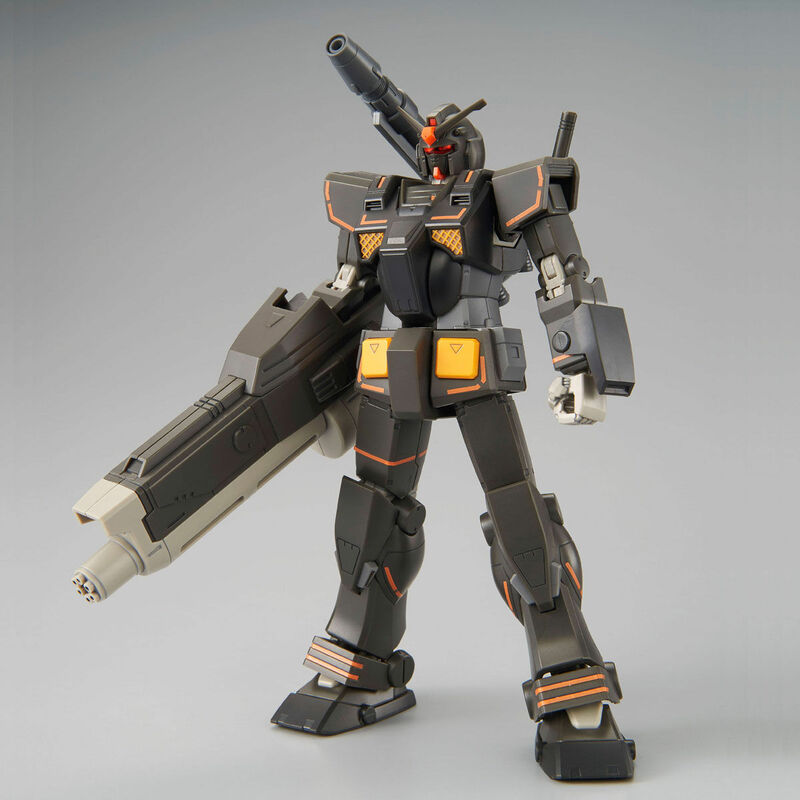 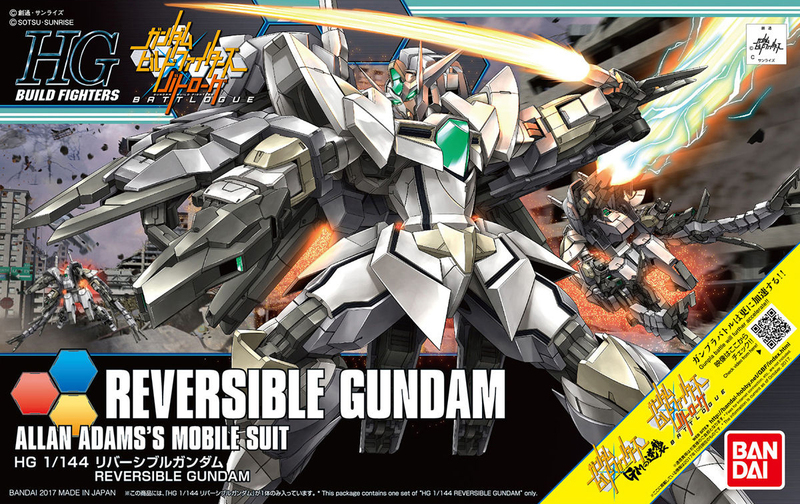 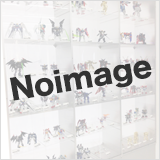 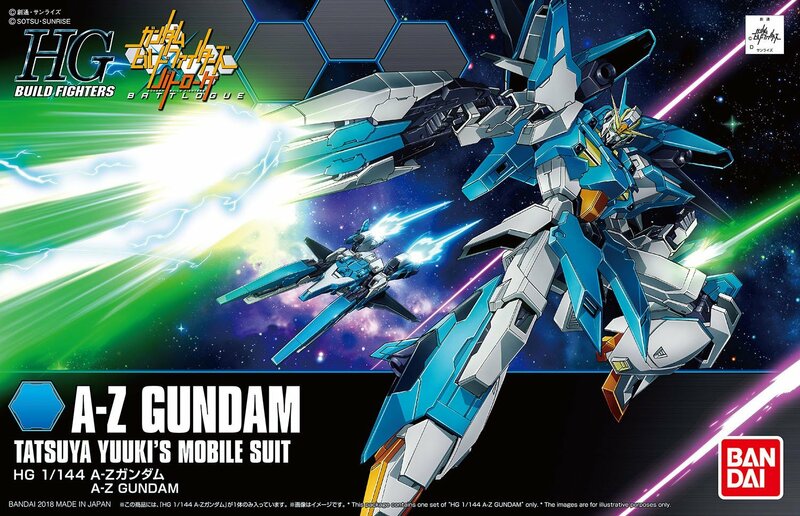 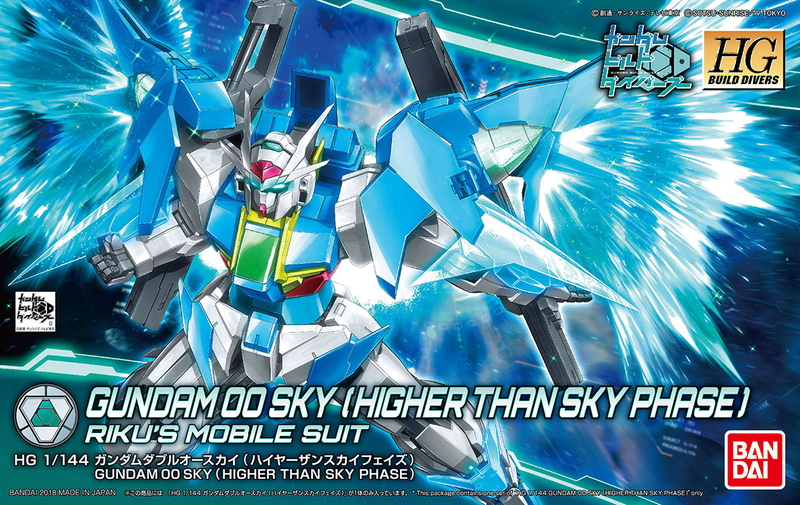 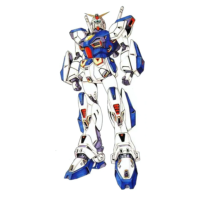 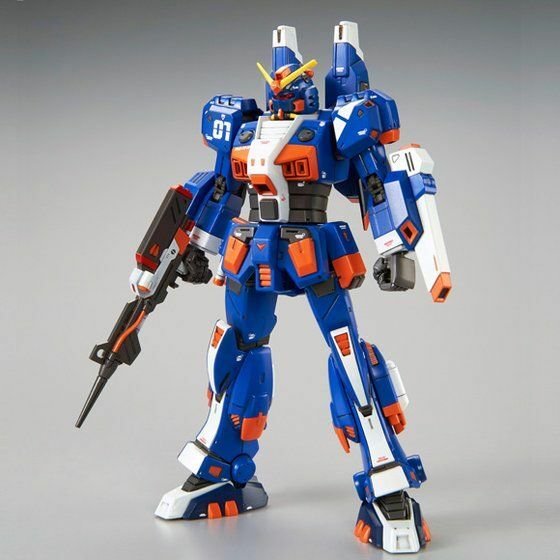 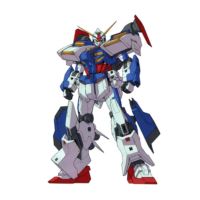 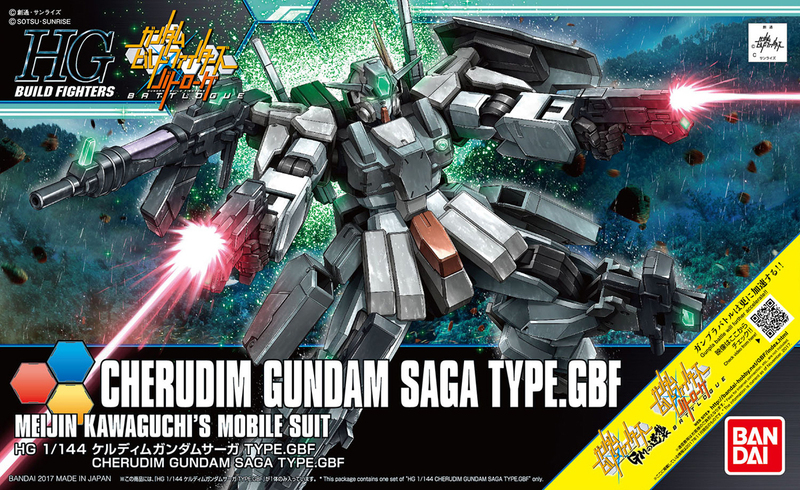 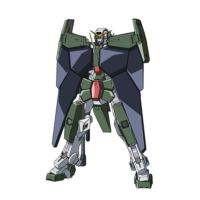 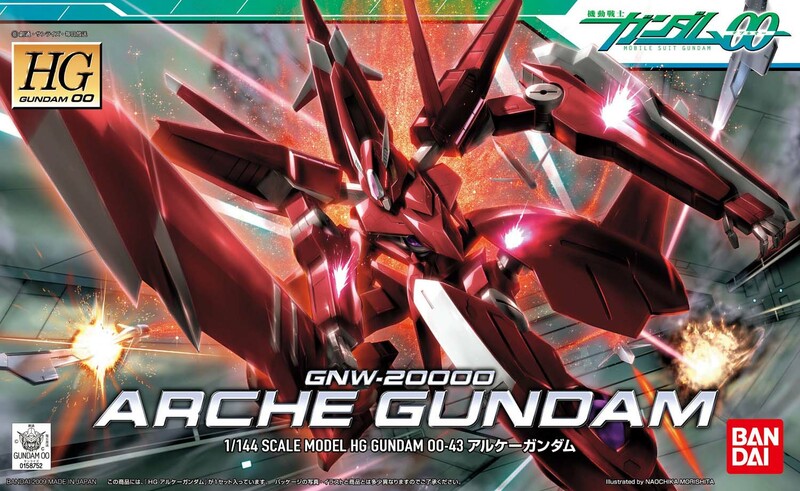 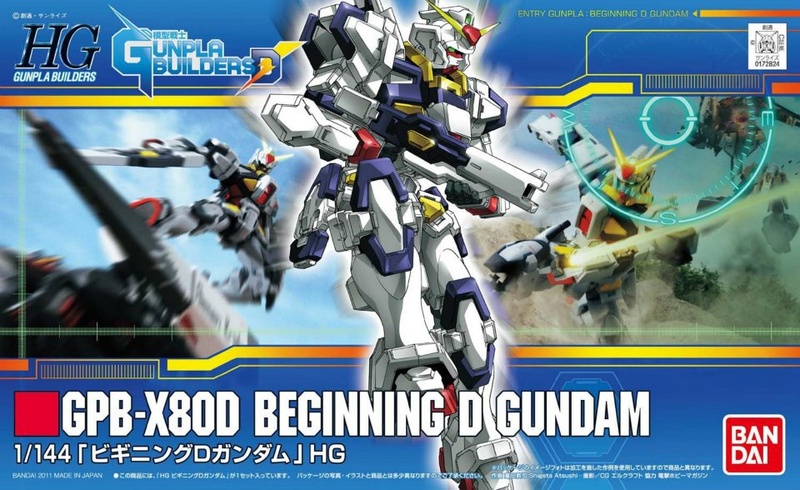 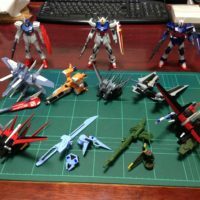 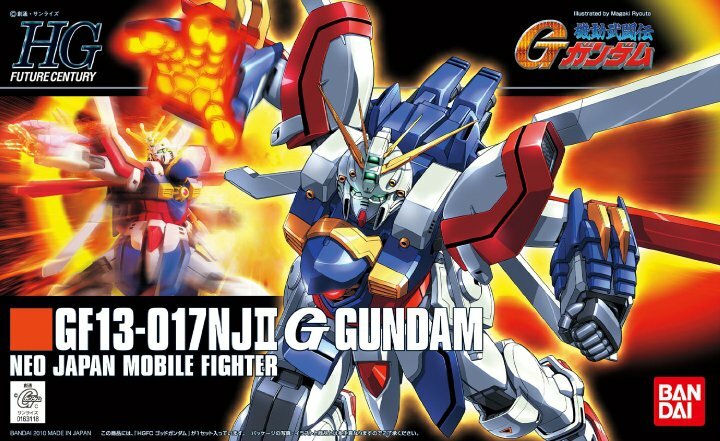 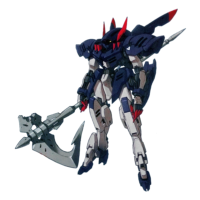 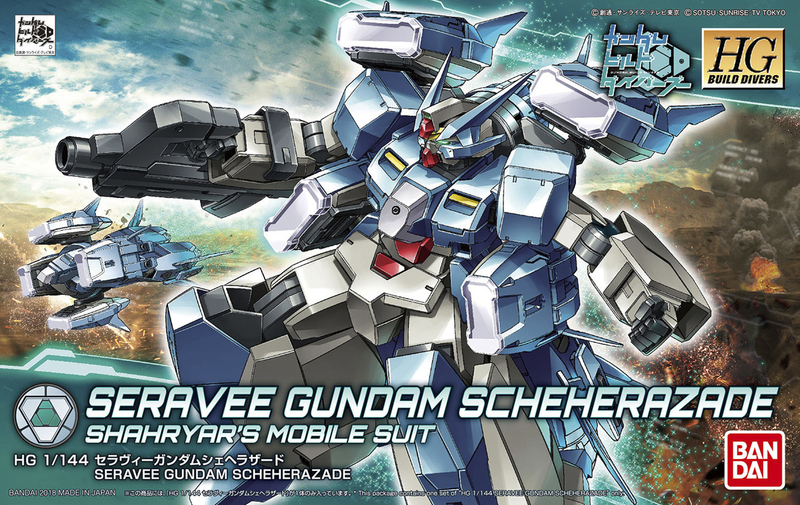 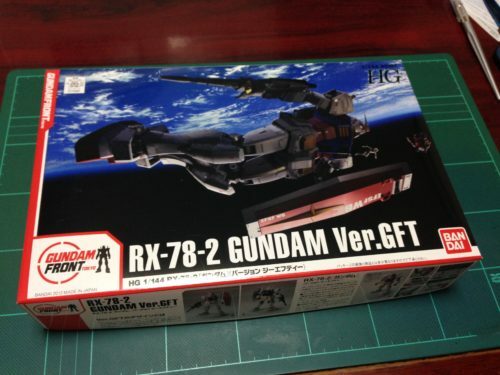 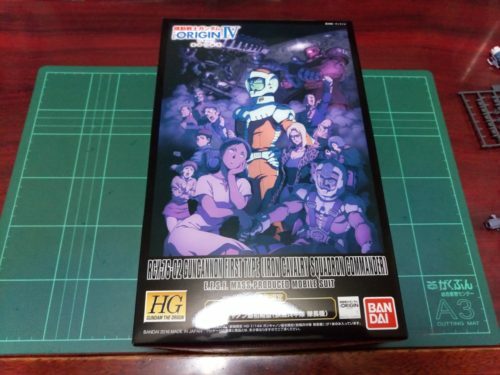 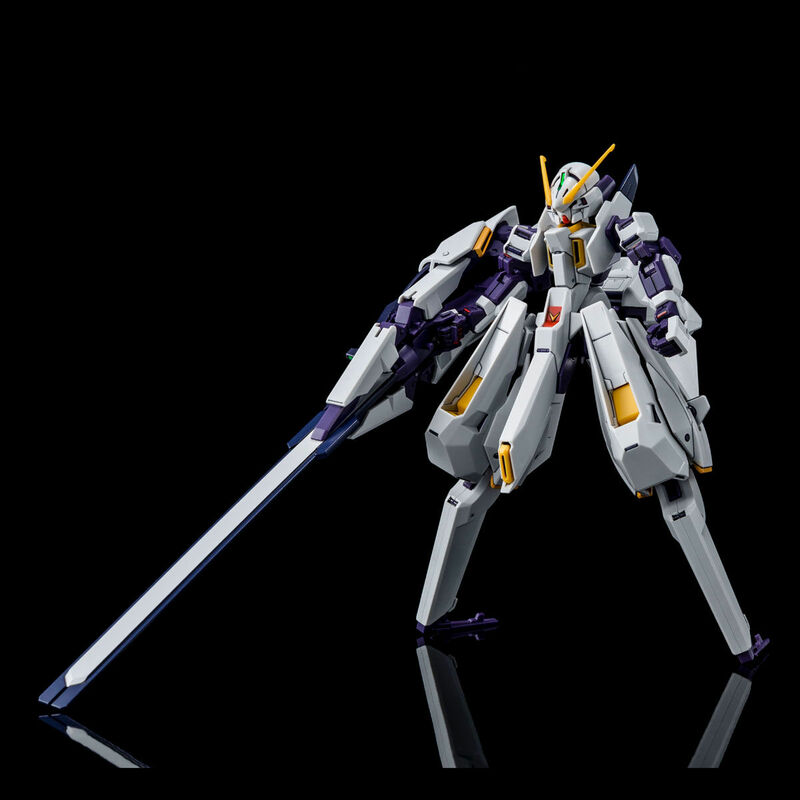 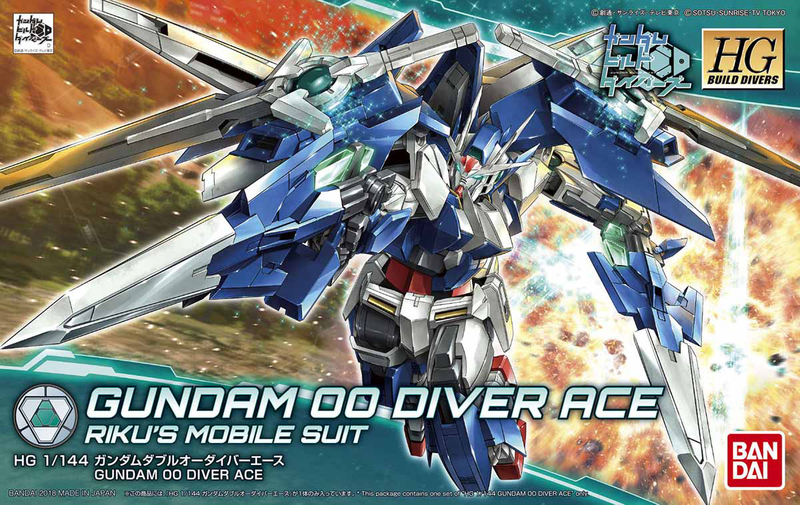 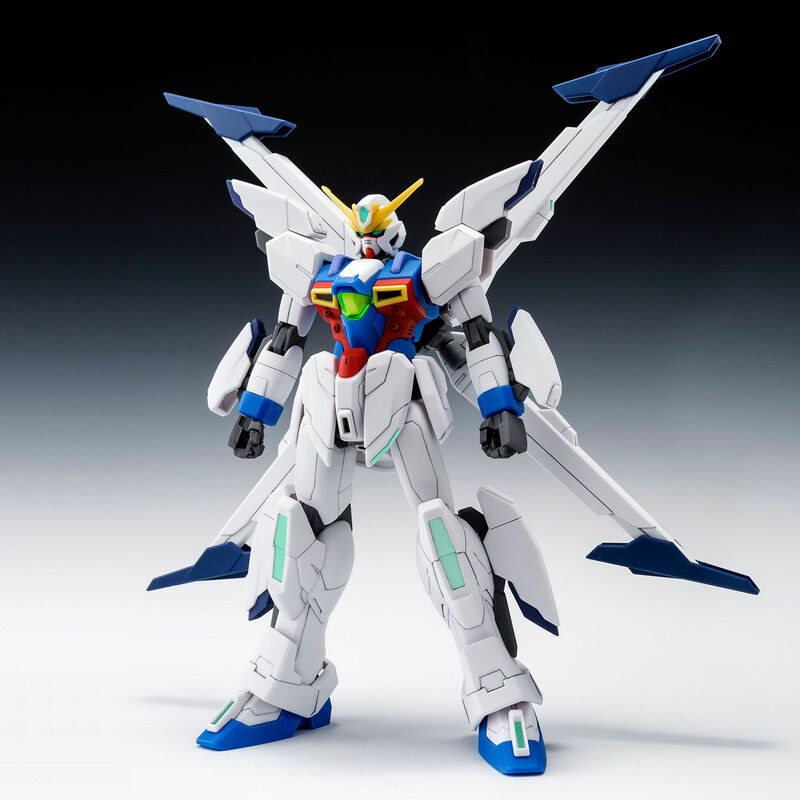 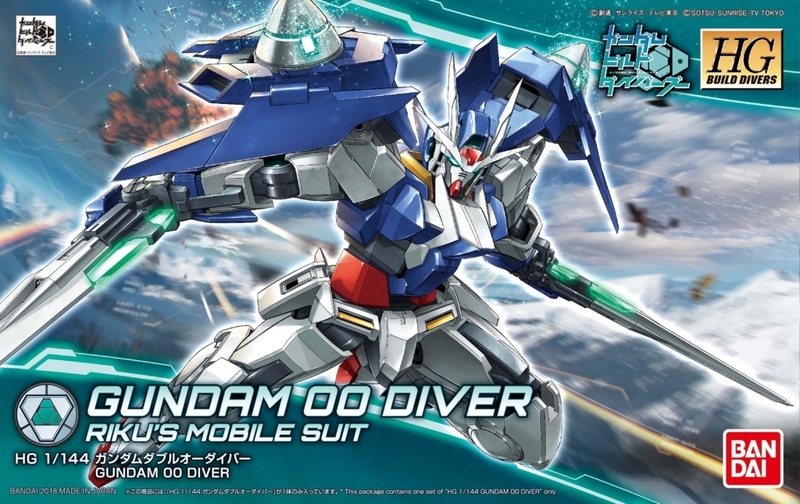 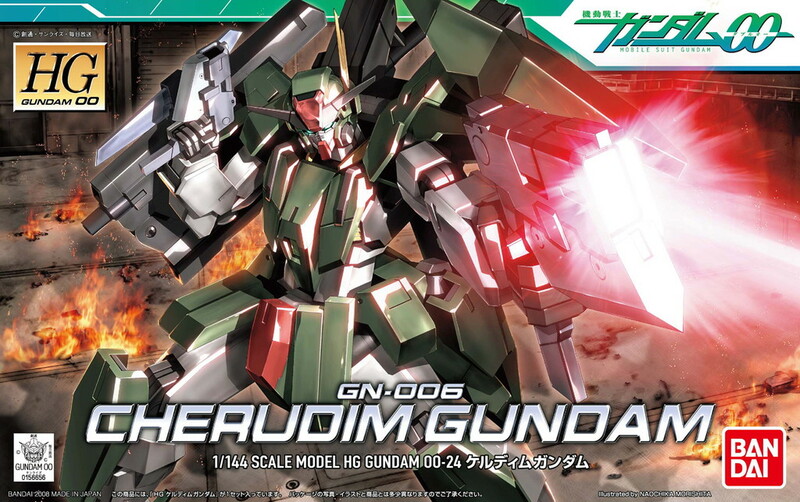 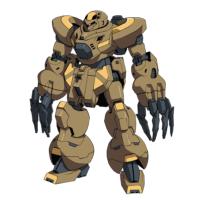 [HG 1/144 RAG-79-G1 Gundam Marine Type (Gundiver)] No. 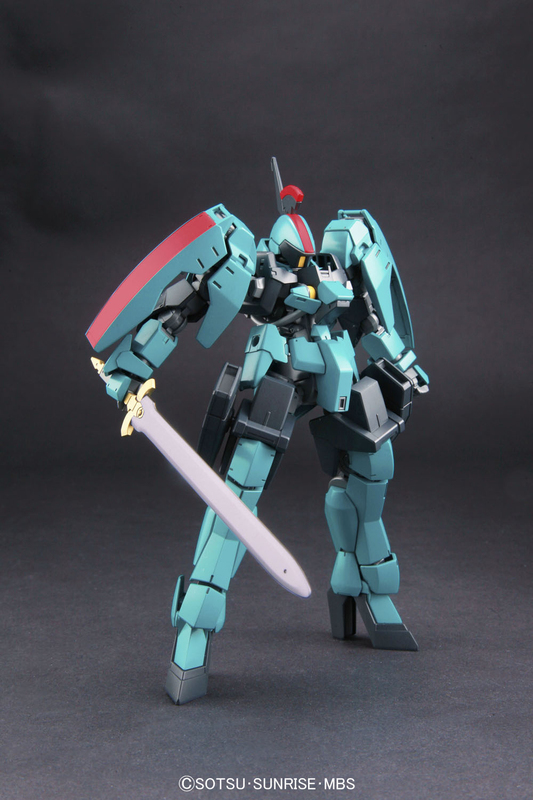 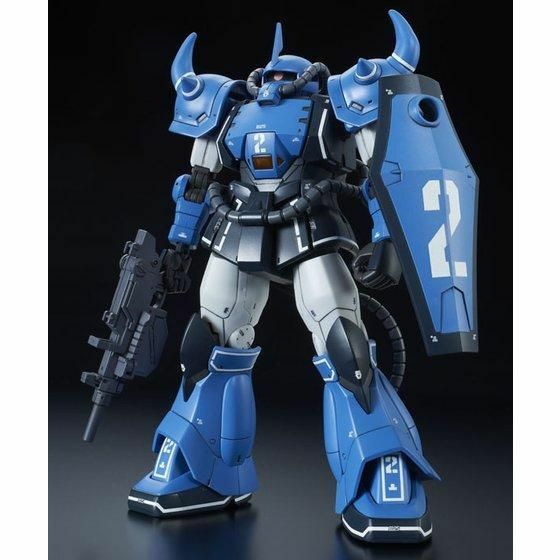 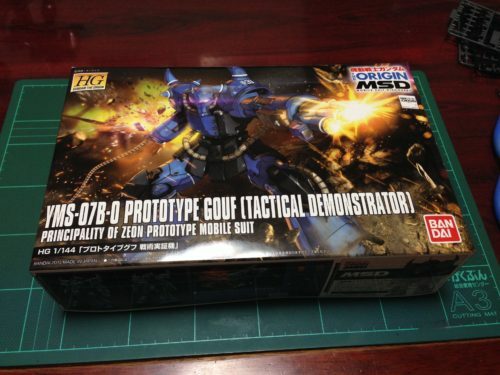 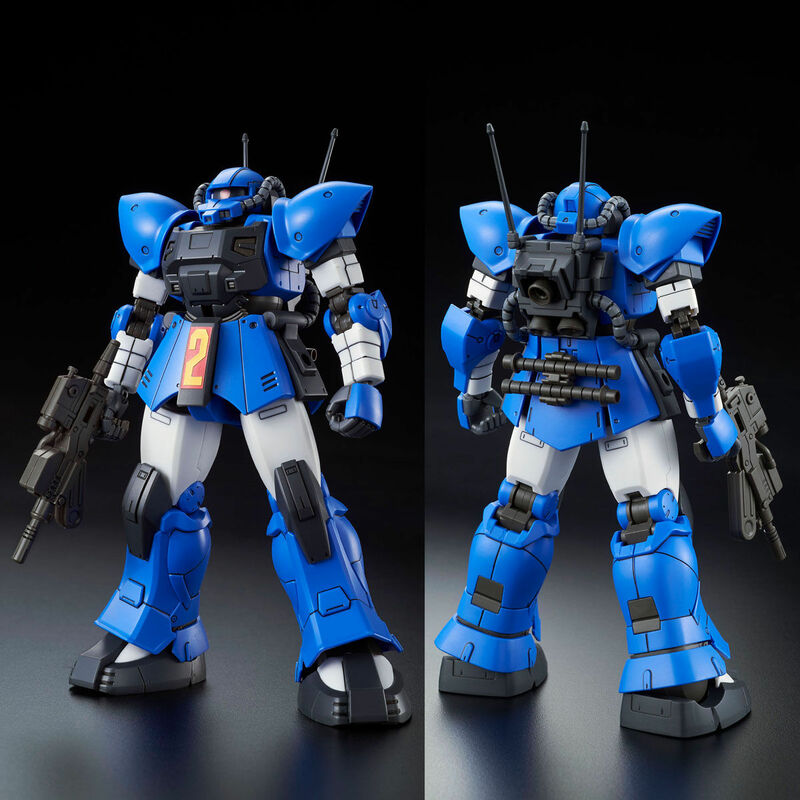 [HG 1/144 YMS-07B-0 Prototype Gouf (Mobility Demonstrator Blue Color)] No. 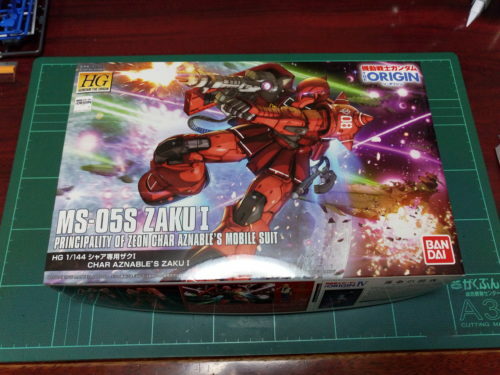 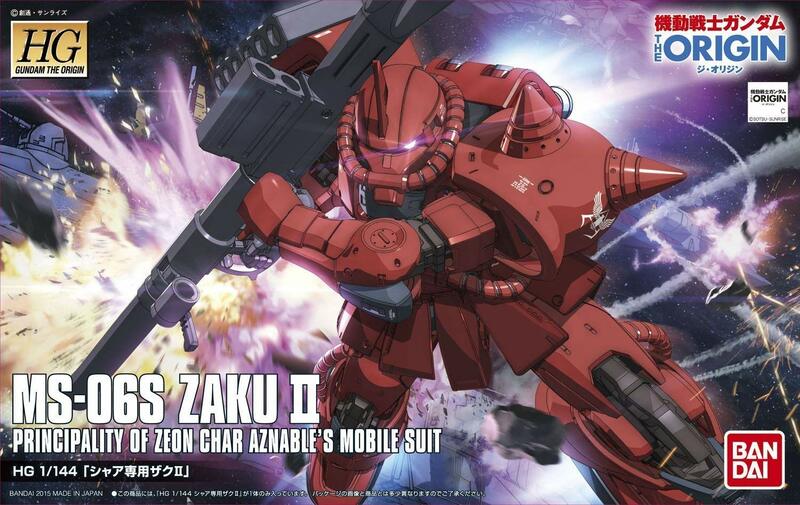 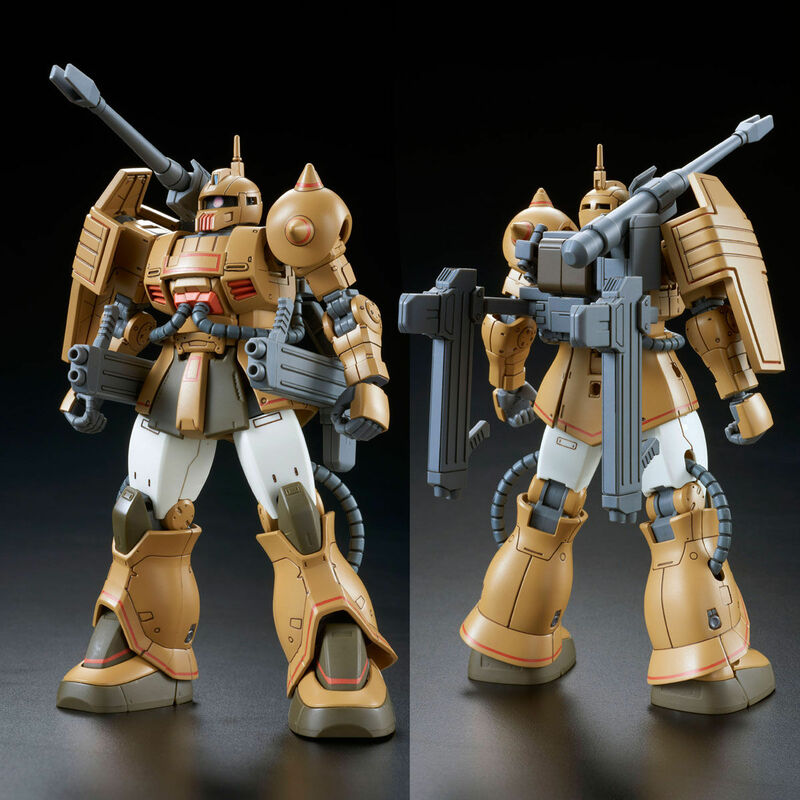 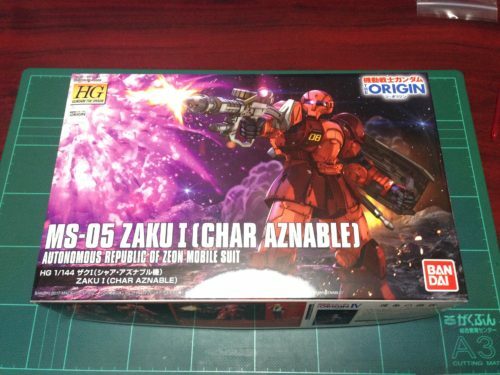 [HG 1/144 MS-06S Char's Zaku II] No.